Recruiting Tip: Will inflating my measurables or results get me more attention from coaches? Will inflating my measurables or results get me more attention from coaches? 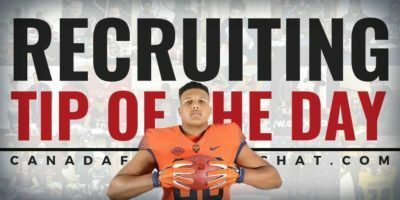 Recruiting Tip: Should I go to every ‘Junior Days’ I’m invited to? Should I go to every Junior Days I’m invited to? Recruiting Tip: I’m promised to play at my position, but could get moved to another, what should I do? 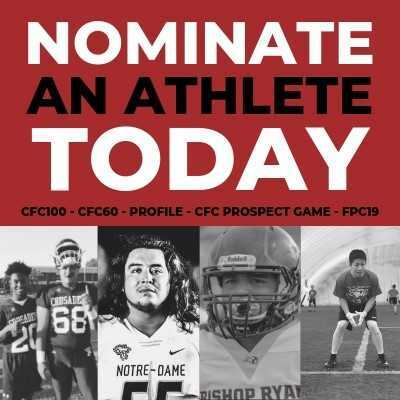 I play one position, but am getting recruited at another, what should I do? Recruiting Tip: Could D3 be a good option for me? Could D3 be a good option for me? Recruiting Tip: I don’t know if I want to play after high school, what should I do? I don’t know if I want to play after high school, what should I do? Recruiting Tip: What if I attend a camp/combine and stink it out? What if I attend a camp/combine and stink it out? Recruiting Tip: How can I grow my relationship with a future college coach? How can I grow my relationship with a future college coach? Recruiting Tip: Can I attend a development camp at a potential future program? Can I attend a development camp at a potential future program? 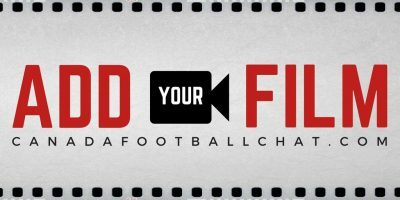 Recruiting Tip: Can an institution offer me membership/access to their athletic/fitness facilities? Can an institution offer me membership/access to their athletic/fitness facilities? Recruiting Tip: Can I be offered tickets, clothing, or money during my recruitment from a U Sports program? Can I be offered tickets, clothing, or money during my recruitment from a U Sport program? Recruiting Tip: Can my future program offer me employment? Can my future program offer me employment? 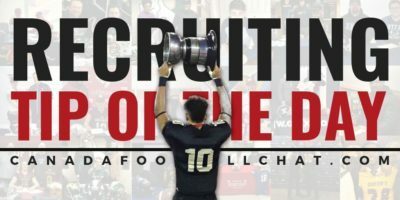 Recruiting Tip: What is the U Sports ‘letter of intent’ (LOI)? 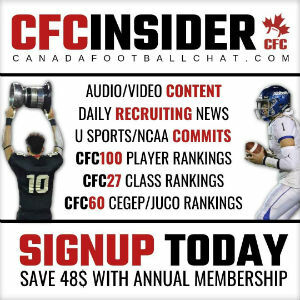 What is the ‘U Sports letter of intent (LOI)? Recruiting Tip: Can I still get recruited after I’ve graduated high school? Can I still get recruited after I’ve graduated high school? Recruiting Tip: How do I identify the right programs for me? How do I identify the right programs for me? Recruiting Tip: Should I use a recruiting service? Recruiting tip: Does my high school coach’s opinion matter in my recruitment? Does my high school coach’s opinion matter in my recruitment? Recruiting tip: Why haven’t any coaches responded back to my emails? Why haven’t any coaches responded back to my emails? Recruiting tip: Is being ‘coachable’ important in my recruitment? Is being ‘coachable’ important in my recruitment?